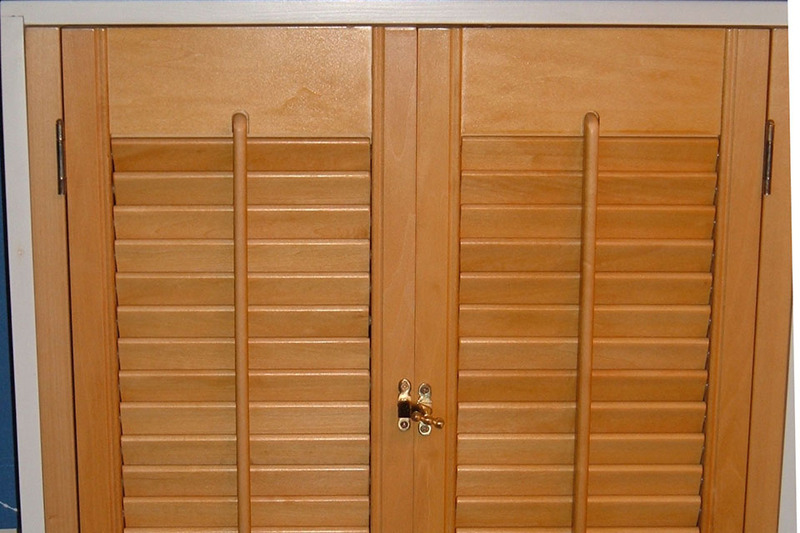 The Astley Bridge Blinds Shutter collection has been designed to offer you a stylish and practical alternative to traditional blinds and curtains that will not only look stunning in any home but allow you to control light and shade effortlessly. Our exciting and innovative new Lifestyle Shutter collection, water and fade resistant and guaranteed for 25 years. NEW FOR 2012 – Our exciting and innovative new Lifestyle Shutter collection, water and fade resistant and guaranteed for 25 years. 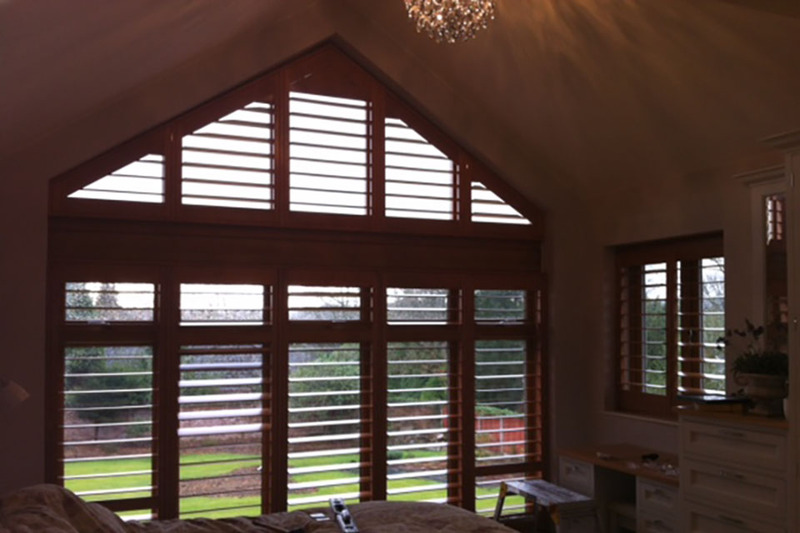 All Astley Bridge Blinds Shutters are made to measure for your home to ensure a long lasting perfect fit. 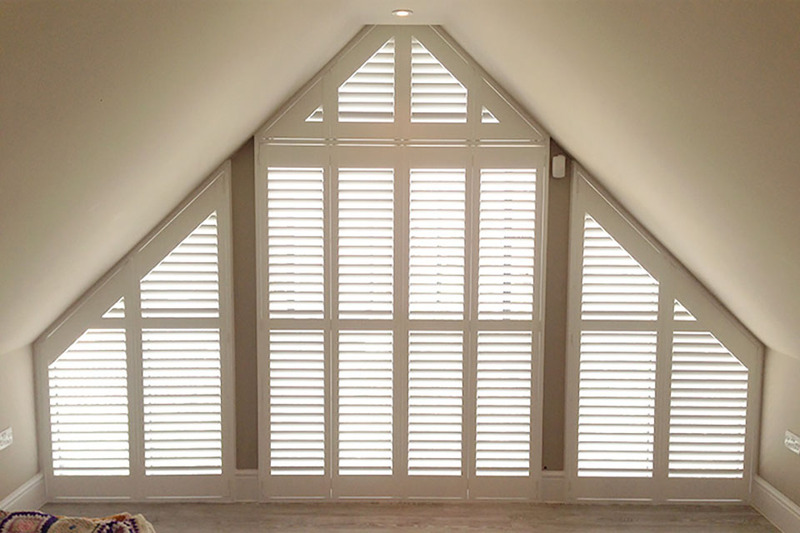 Our experts can offer you advice on style and design to help you create the look that’s just right for you before measuring and installing your shutters – for a complete professional service from start to finish.